C is for cookie. And counting. And cool, Sesame Street just took on video games. exists. I’m not a big fan of little kids who are addicted to video games. I get uncomfortable seeing a family out to dinner with a child who’s old enough to sit still and behave, instead ignoring everyone, buried in the pixels. Well, call me a changed woman. sit watching a video, motionless. construct Sesame Workshop has successfully used to teach three decades worth of kids. bored quickly, and the games are very intuitive and include helpful audio prompts. help your child without having to take their remote away. hands, plus a wrist strrap so it won’t fall under a car seat and cause a meltdown while you’re doing 65. Sesame Workshop has really though of everything here. 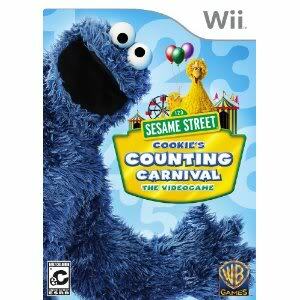 Counting Carnival Game for PC, Wii, or Nintendo DS online at the Sesame Street store or from our affiliate Amazon. 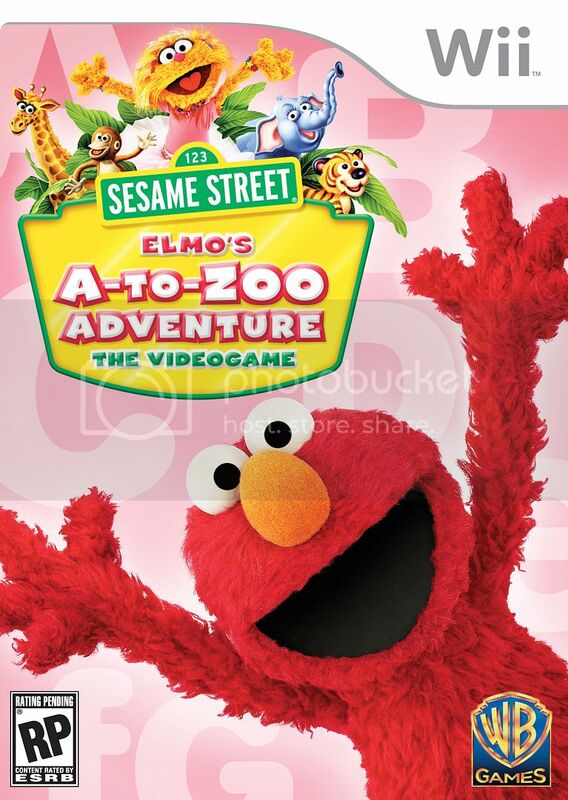 10% on any Sesame Street Video Game through 12/20/10! 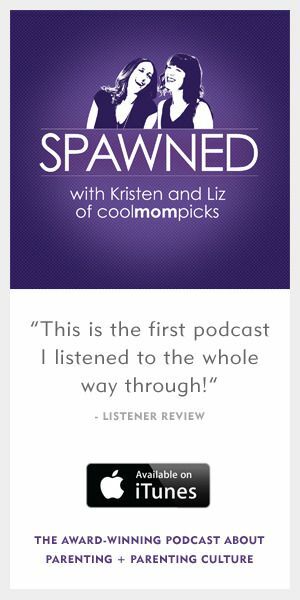 Enter promo code MOMMY at checkout. Congratulations to Jennifer B, lucky winner of a Sesame Street video game of her choice! Keep up the great work with the site, it looks awesome!